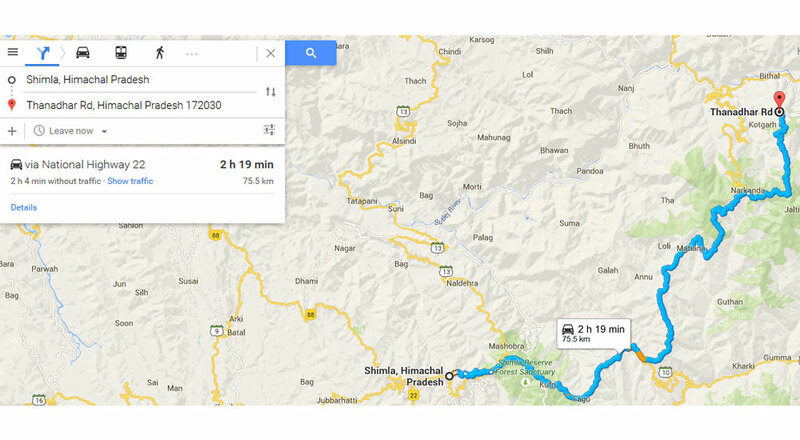 How far is Kotgarh – Thanedar from Shimla? It’s about a 2 hour drive. Narkanda to Bhareri is 12kms. Bifurcate from Bhareri towards Kotgarh; Sign-post at fork will say “Kotgarh- Thanedar,” take the Kotgarh road. From the fork to Seetalvan is approximately 1km. Gate is to the left. What is the weather like in Kotgarh? What if I have additional personal staff, are there accommodations available? Is there a contact number for more information? Is there a local driver I can hire? Yes, we can provide a local driver for hire on prior notice.